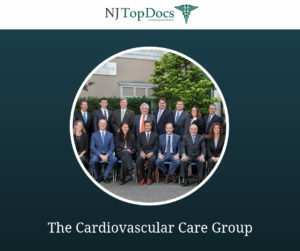 The Cardiovascular Care Group has been reviewed and approved by NJ Top Docs for another year. 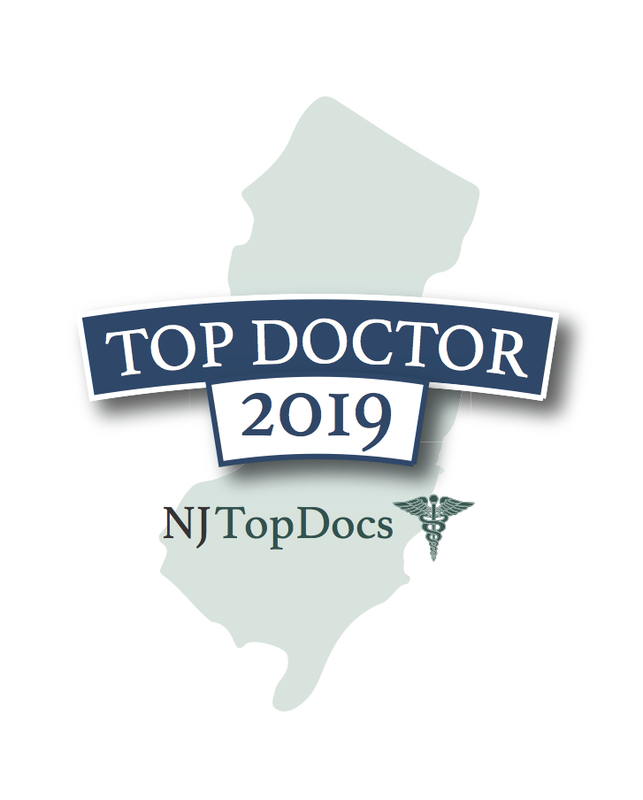 The practice is New Jersey’s largest vascular surgery group and is nationally recognized as the best of the best in comprehensive vascular care. Known for having the highest level of integrity in vascular medicine, The Cardiovascular Care Group’s focused efforts of doing the right thing, in the right way, for the right reason truly exemplifies the core mission of the practice. The group provides the highest quality care with years of experience using the newest technologies and with outstanding results. 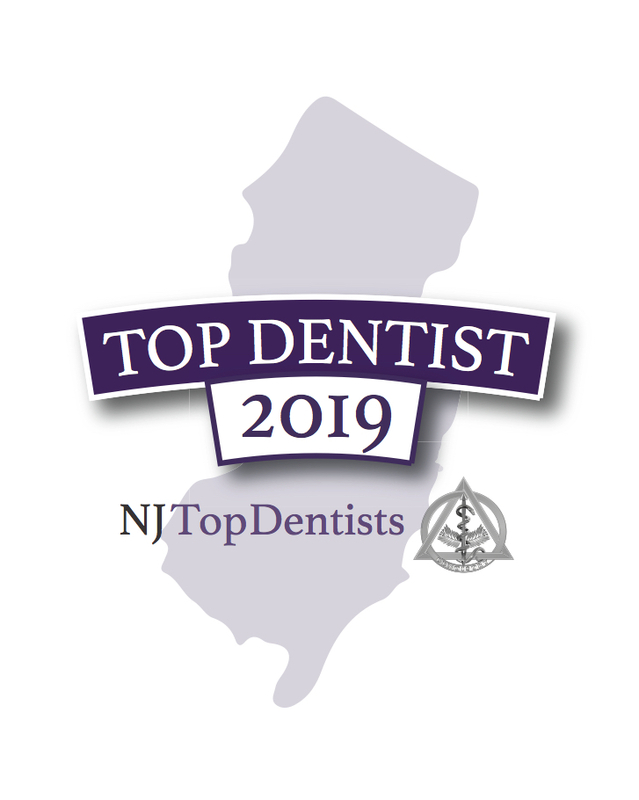 All of the aforementioned NJ Top Docs are board certified surgeons who have trained at some of the top training programs in the country. The physicians continue teaching at many levels and are committed, not only to their patients, but also to helping the public appreciate the importance of high quality medical care. The Cardiovascular Care Group has locations in Morristown, Clifton, Livingston, Westfield, Princeton, Shrewsbury and Rockaway. To learn more about The Cardiovascular Care Group and the approved NJ Top Docs at the practice, please click here.